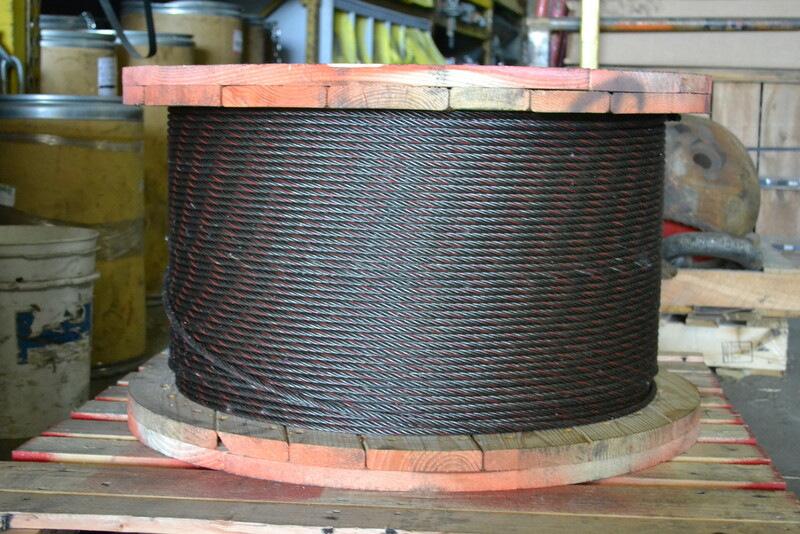 Wire Rope is our specialty. 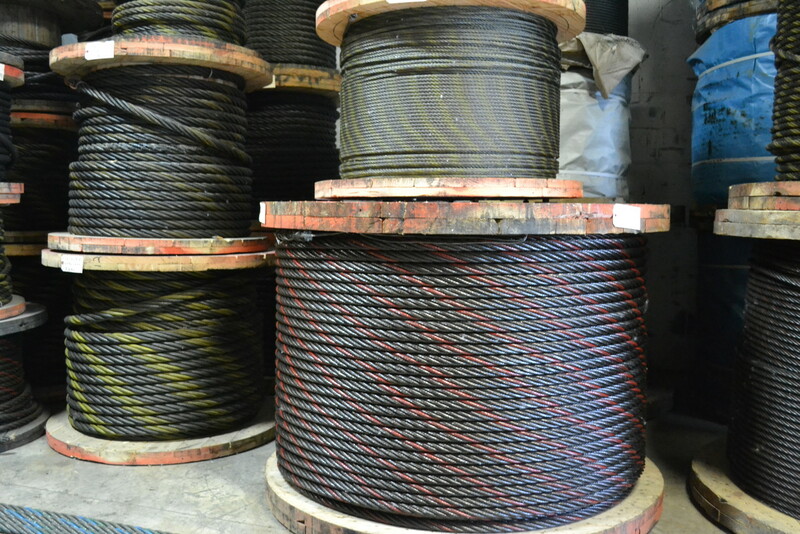 With sizes ranging from 1/16 to 2/1/2 inch, AAA Wire Rope carries one of the most diverse lines in our area. 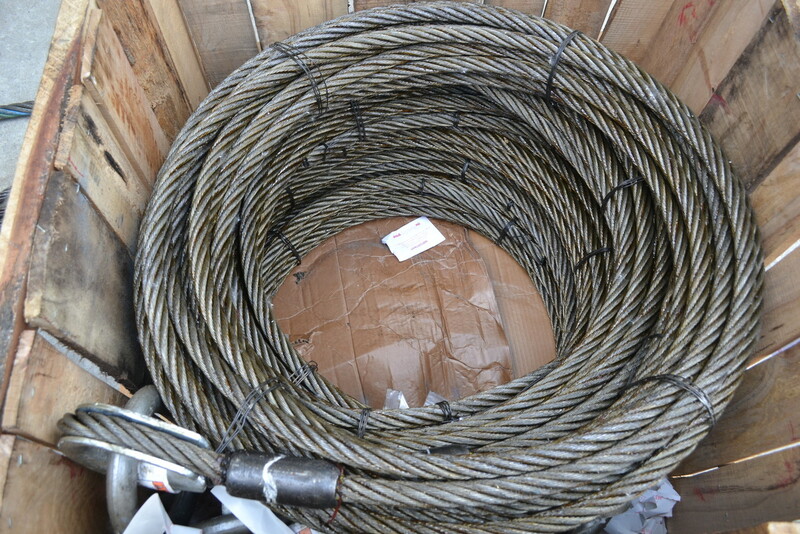 We carry galvonized, stainless steel and carbon steel wire rope. 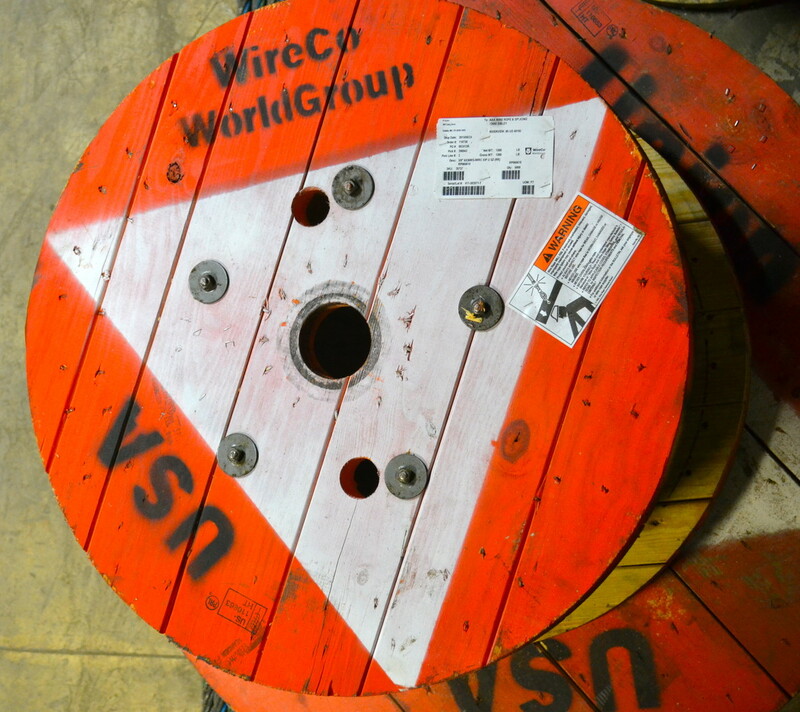 6-Stand (6x19, 6x31, 6x41 families): These encompass the wire rope used to make slings as well as the most common crane cables. 7-Strand (7x7, 7x19): These constructions are predominantly galvanized or stainless aircraft cable. We carry them in both commercial grade and federal/military specification grade. Coated cable (Clear PVC, Colored PVC, Nylon Jacket). 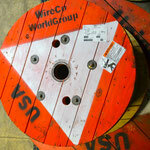 Normally 7-Strand Construction but we also have plastic coated “wire rope”. 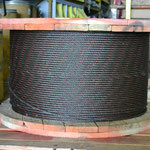 Rotation Resistant Wire Rope (19x7, 19x9, 8x19): Mid-grade performance rope designed with resisting rope-spin in mind. Special/Atypical Constructions including: Lang-Lay, Alternate-Lay, Left-Hand Lay, Fiber-core (as opposed to Steel Core or Independent Wire Rope Core (IWRC)), Die-Drawn, Pre-Stressed, Plastic Impregnated, and Specialty Foreign Constructions (and metric sized ropes etc). 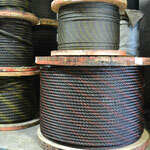 We also carry a good amount of synthetic ropes (polyvinyl, polydacron, nylon, manila) “Rope”. 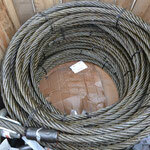 We sell an array of these type of ropes for different industries (fall protection, sailing, towing).